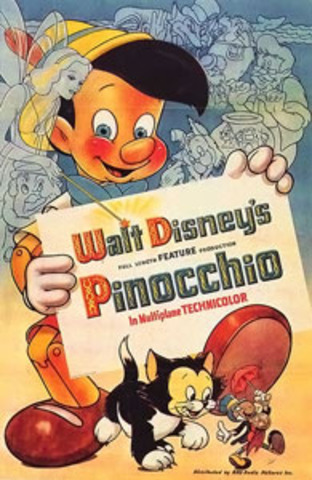 Pinocchio was released on February 7, 1940. 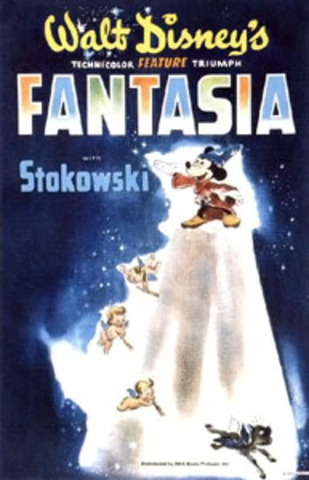 Fantasia was released in 1940 and was unable to make profit because of World War II, but since then it has made 76.4 million in domestic revenue and is the 22nd highest grossing film of all time in the US. 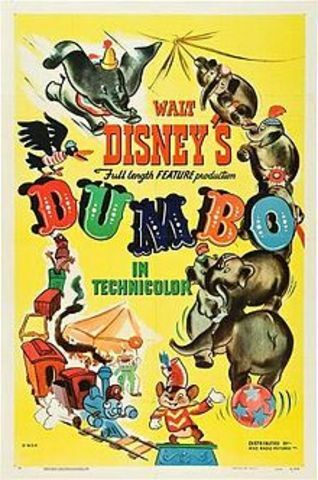 Dumbo was released on October 23, 1941. 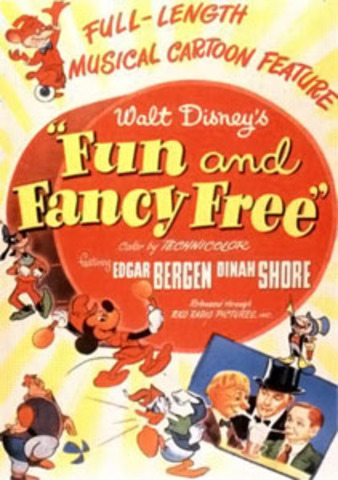 It is one of Disney's shortest animated films at 64 minutes and was made to recoup the losses of Fantasia. 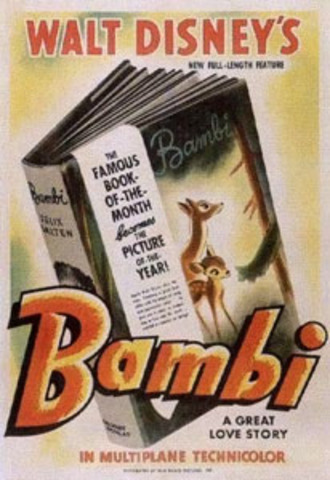 Bambi was released on August 13, 1942. 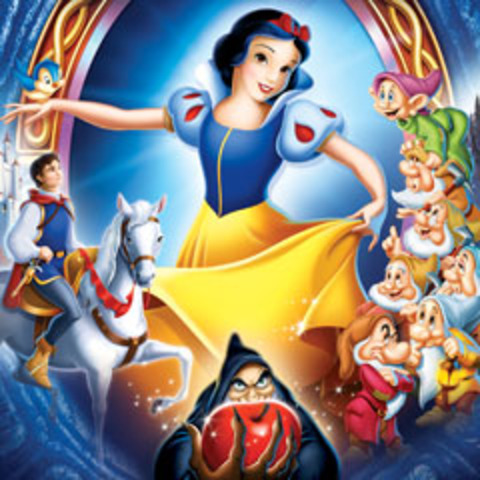 This film recieved 3 Academy Award Nominations. 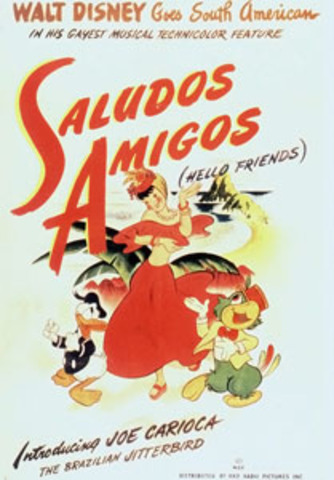 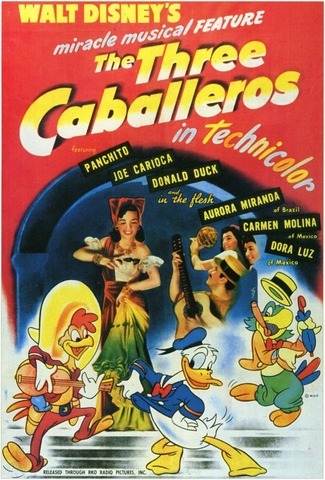 Saludos Amigos was released in 1943 in the United States. 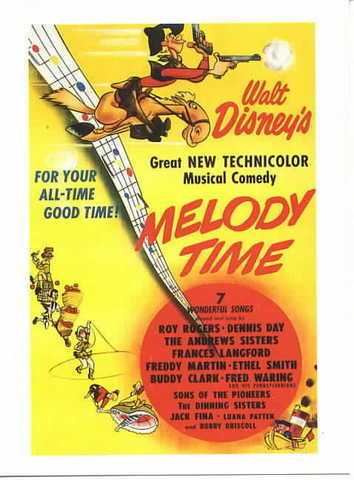 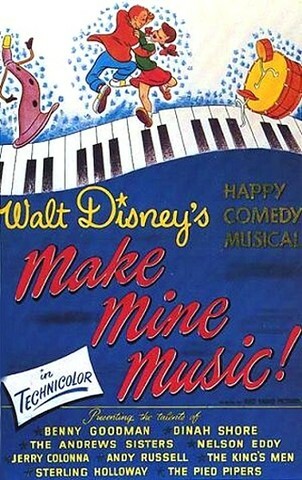 Melody Time was the 10th Disney Movie released.